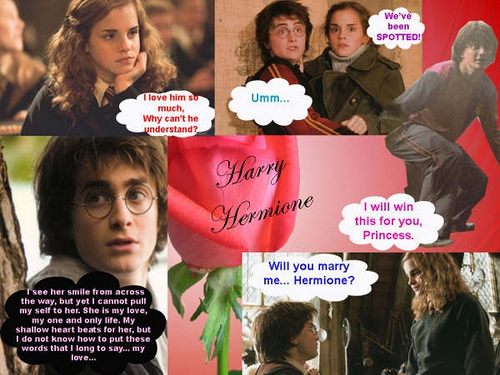 HARRY AND HERMIONE - I 사랑 당신. I 사랑 당신 I 사랑 당신 THERE IS NO OTHER, I 사랑 당신 I 사랑 당신 BECAUSE 당신 ARE MY BROTHER. Wallpaper and background images in the 해리 포터 club tagged: harry potter hermione granger. This 해리 포터 fan art might contain 신문 용지, 잡지, 타블로이드, 걸레, 신문, 종이, 타블로 이드, 걸 레, 기호, 포스터, 텍스트, 칠판, 사인, 서명, 애니메이션, 만화, and 만화책.